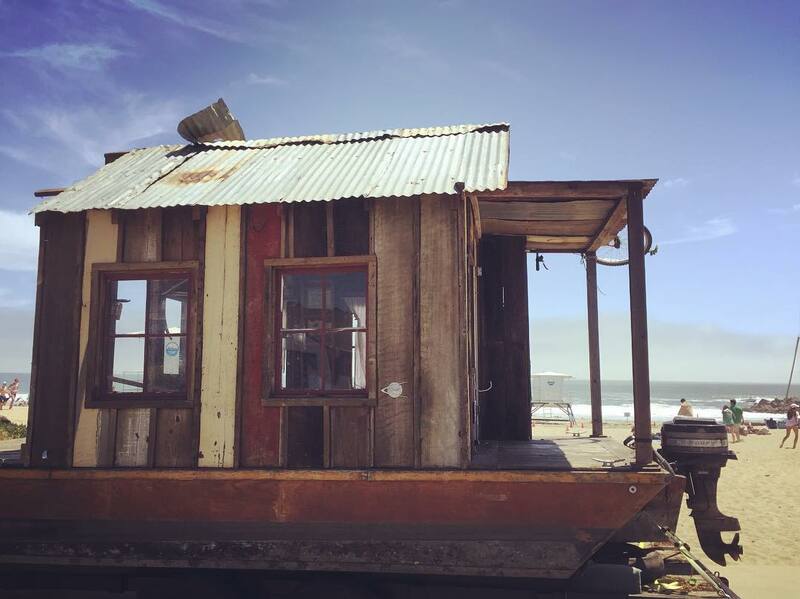 #shantyboat visits the harbor beach in Santa Cruz on the way to dry dock. ← Your average house doesn’t rattle down the road at 60 mph 5000 miles a year. So the #shantyboat doors and windows tend to need a little maintenance and repair.